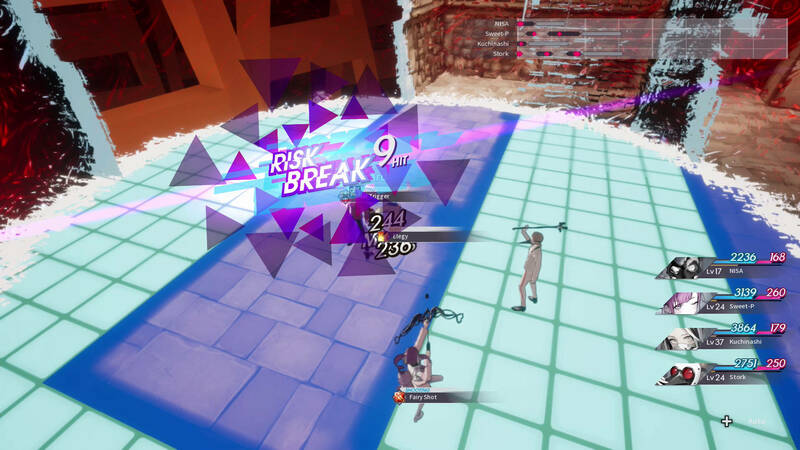 PlayStation Vita title Caligula (The Caligula Effect in North America, Europe) gets an enhanced remake for PlayStation 4 with overhauled UI, graphics, and lots of extra content. 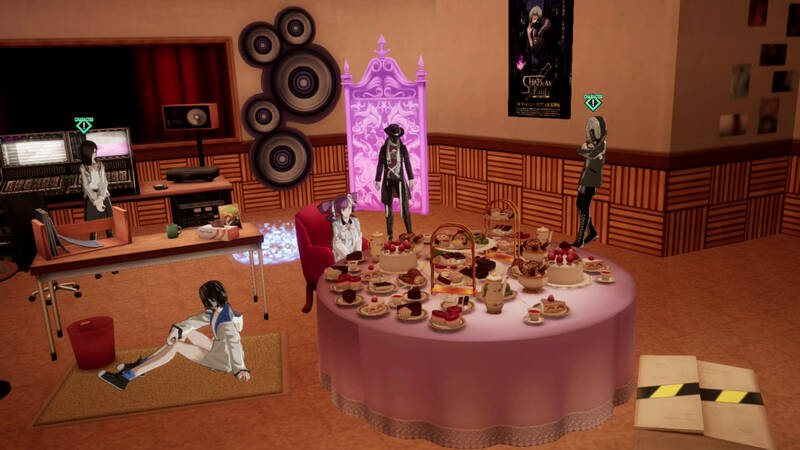 Getting a second lease on life, The Caligula Effect returns with an updated remake for multiple platforms. Does the game leave players overdosing with joy or scrambling to find an antidote? 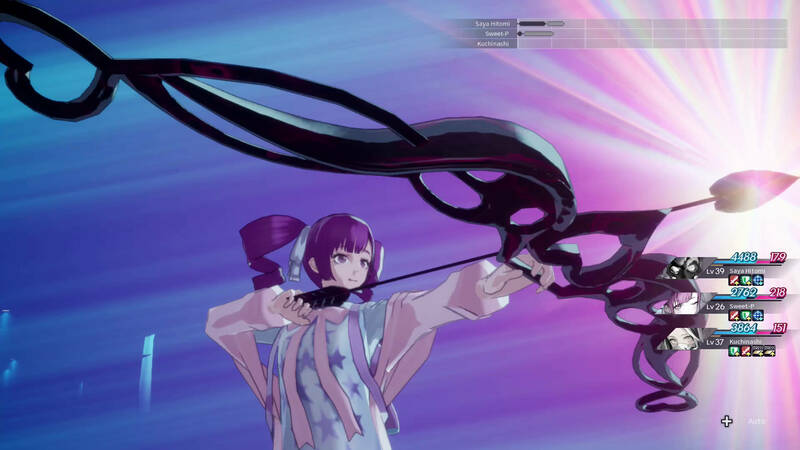 NIS America held its Showcase 2019 today, highlighting many upcoming releases for the next year. The presentation included some new announcements, including a 2020 PlayStation Vita release. 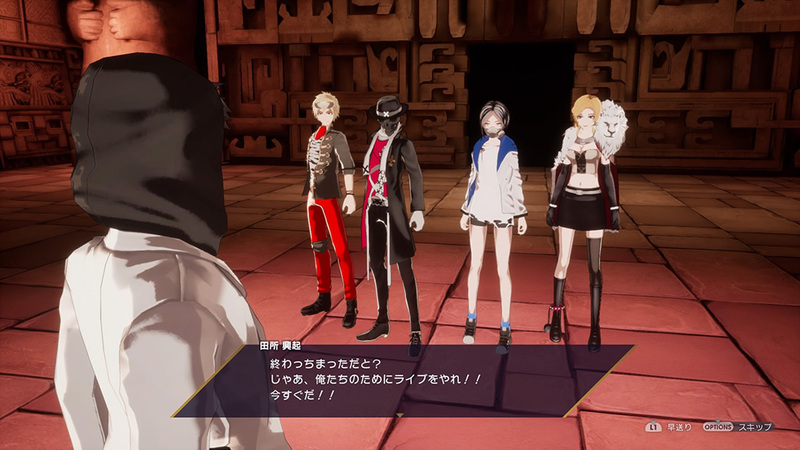 A new trailer was released for The Caligula Effect: Overdose featuring the game’s villains, the Ostinato Musicians. This remake of the PlayStation Vita release is slated for release next month in North America and Europe. 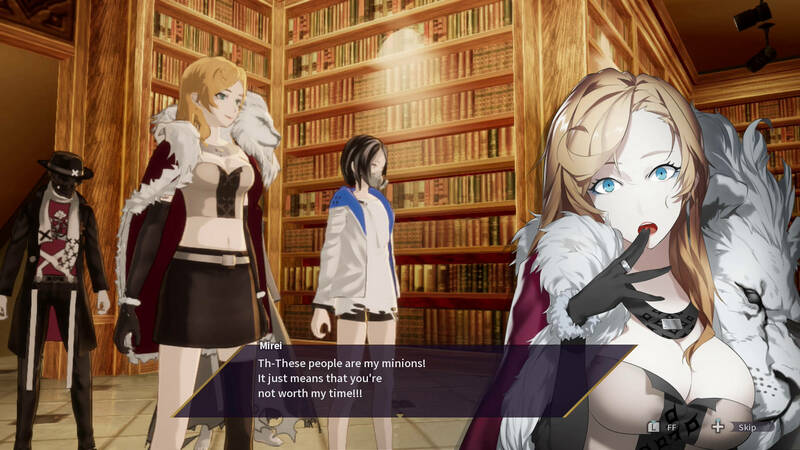 A new trailer from NIS America invites gamers to meet the Go-Home Club, a group intent on escaping their virtual high school existence. 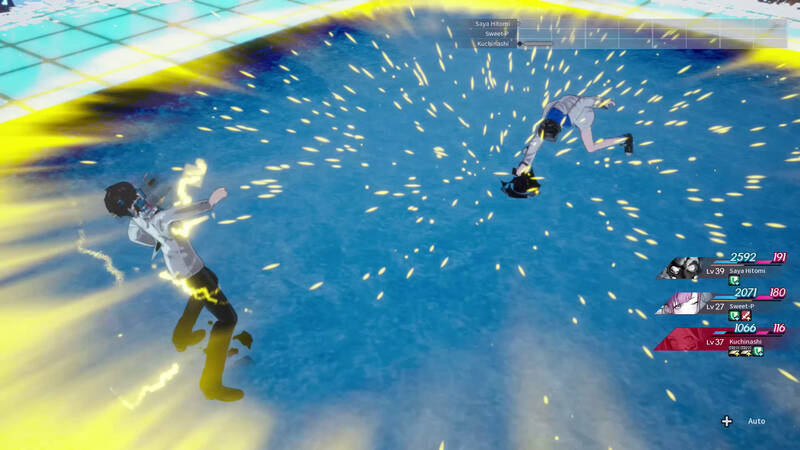 A new trailer shows off these students’ moves from the upcoming Caligula Effect: Overdose. 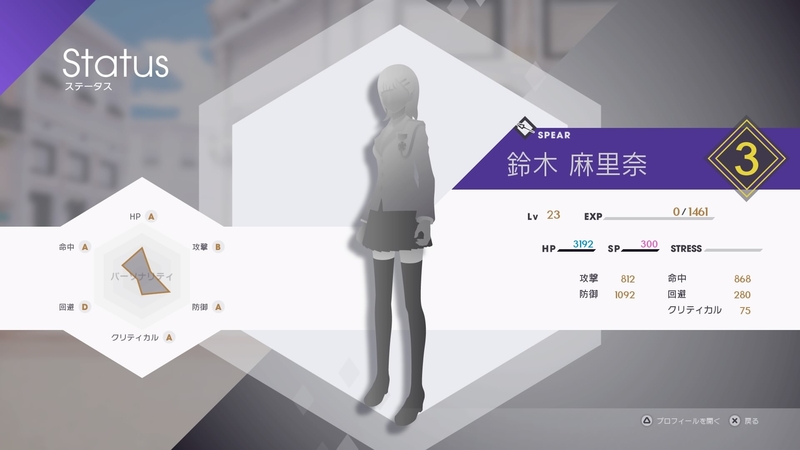 NIS America has released a new video showing a short portion of The Caligula Effect: Overdose. In the early event scene, the party decides upon their leader, who noone will be to shocked to hear ends up being the player. 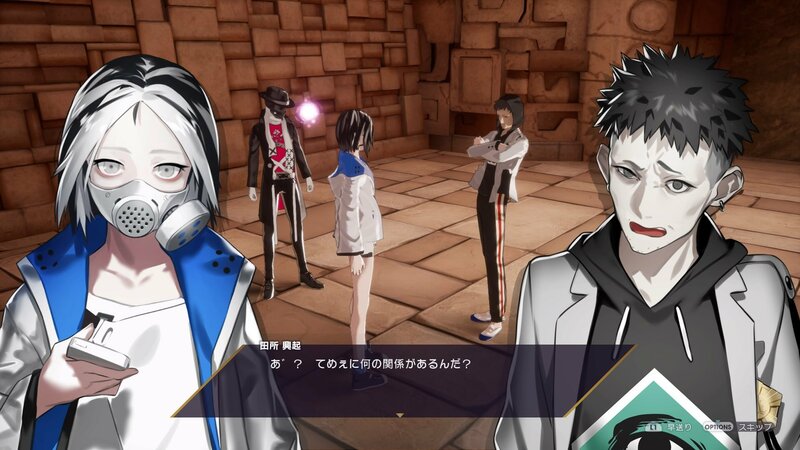 NIS America has set the dates for The Caligula Effect: Overdose releases in North America and Europe. 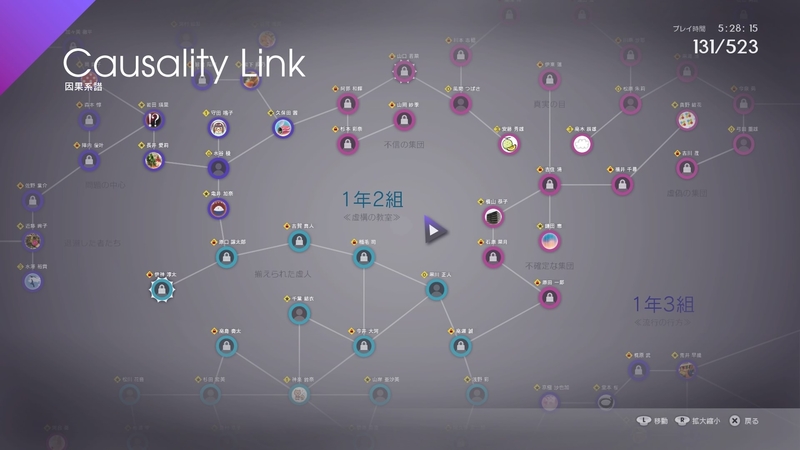 The announcement comes with a new trailer that goes over the game’s combat system. 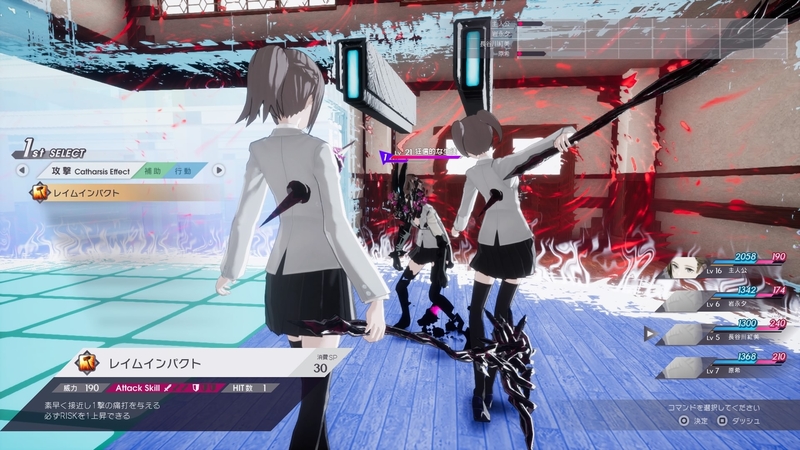 The Caligula Effect’s enhanced remake hits North America and Europe early next year. Publisher NIS America provided a new trailer highlight some of its additions. 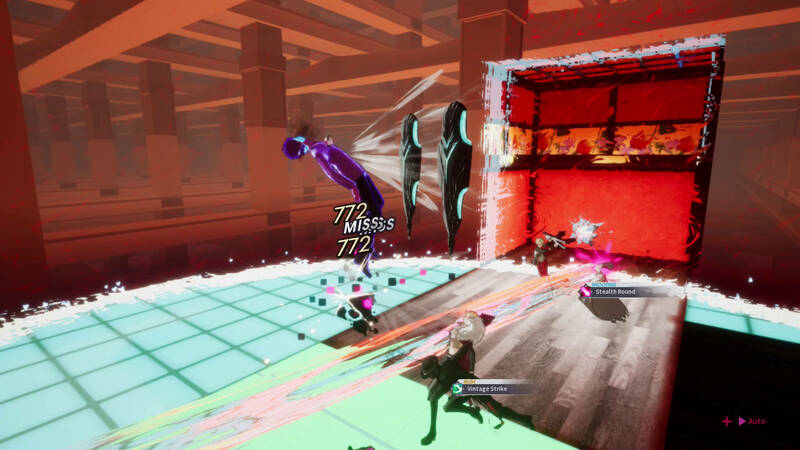 The Caligula Effect’s enhanced remake comes to North America and Europe early next year. 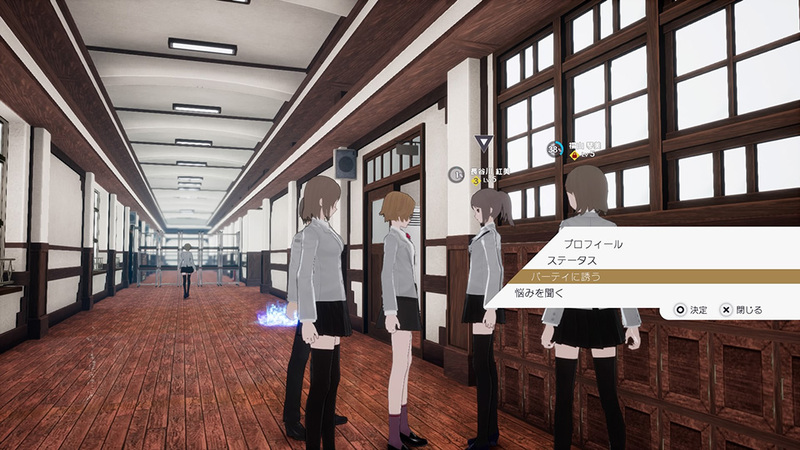 A new trailer gives a quick overview of the premise, where players try to escape a virtual high-school. Anime Expo kicks off today in Los Angeles. NIS America began things by announcing a selection of new releases coming in 2019. 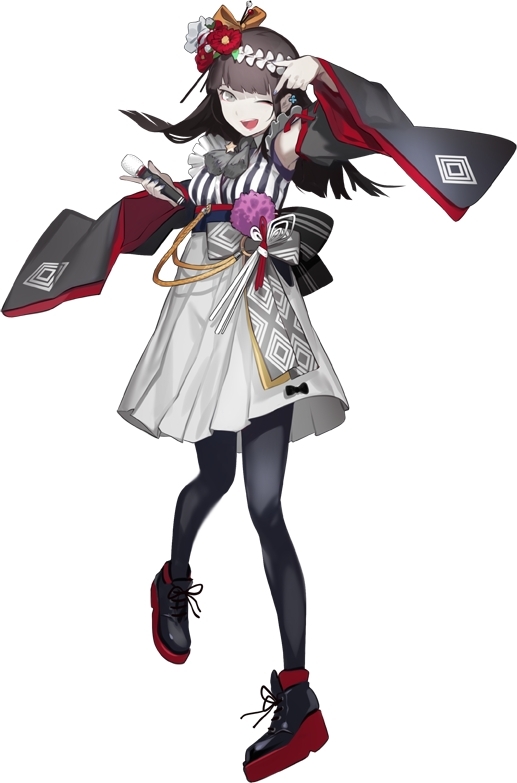 Caligula’s remake comes with various additions, including a couple of new characters who FuRyu recently introduced. One thing that isn’t changing is the ability to recruit party members from a selection of over five hundred NPCs. 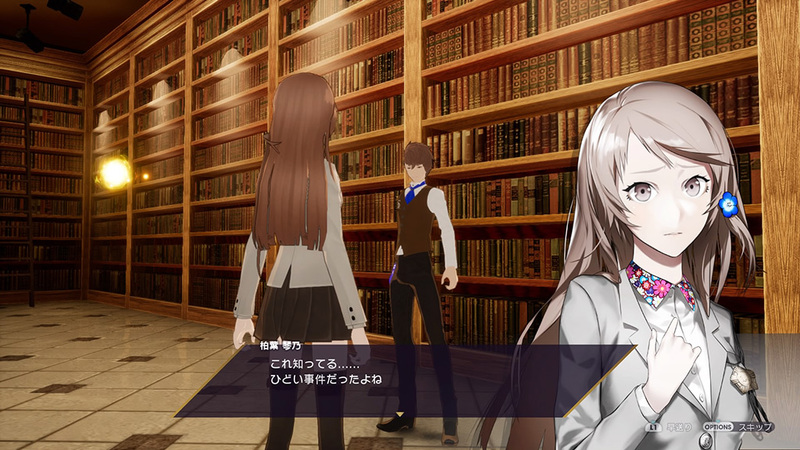 Some may argue that it was already easy to overdose on The Caligula Effect, but FuRyu is making sure its ideas get plenty more attention. The publisher recently provided the first full trailer for its enhanced remake.